119 spacious rooms and suites with luxurious bathrooms. Relaxed after an intensive day. 11 conference rooms and boardrooms. Free parking and free wifi. Your guests are fully equipped. A tasteful à la carte restaurant, live cooking buffet and hotel bar. Enjoying food and drinks in an informal atmosphere. 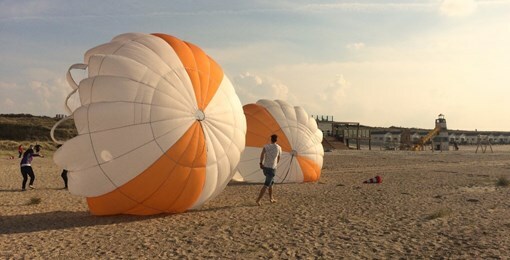 The beaches of Zeeland and the center of Middelburg are within cycling distance. 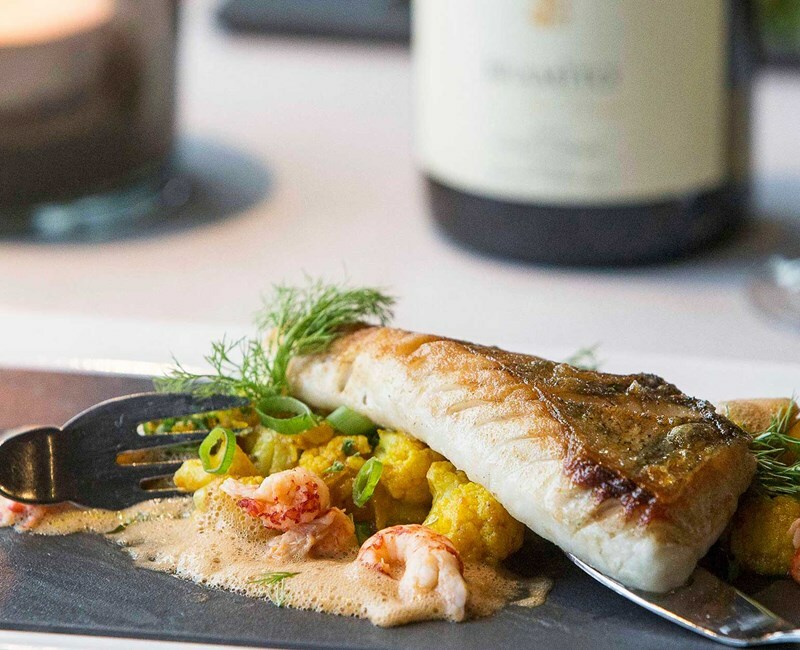 Discover versatile Zeeland. Surprise yourself with a stay in one of our luxury suites. A spacious bubble bath, a perfect bed with lovely pillows, a bottle of Champagne and a lot of space. It will be an unforgetable and romantic stay. Discover Zeeland by bike or on foot. 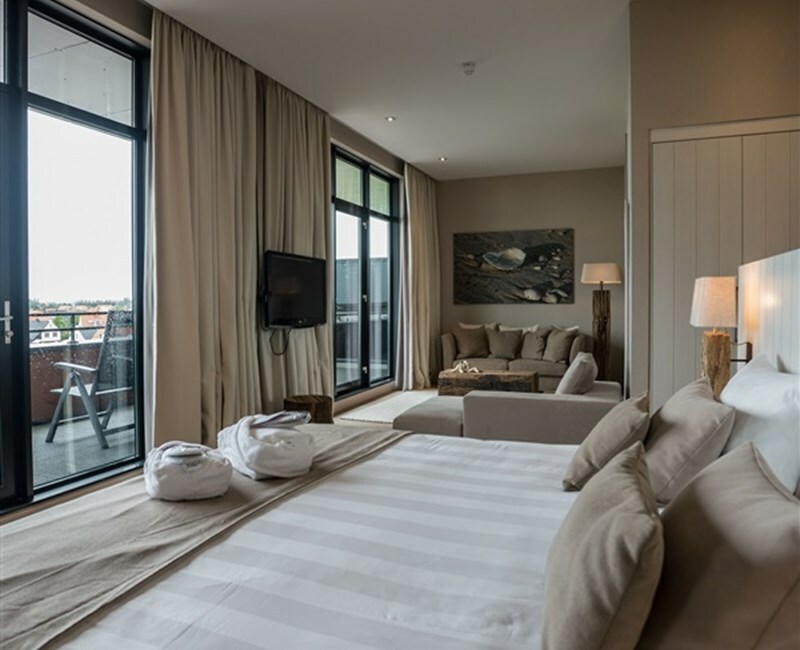 Van der Valk Hotel Middelburg is centrally located on Walcheren, a beautiful peninsula shaped by the past. You will be surprised by the variety in nature and history, whether you explore by bike or on foot. Beach, forest, dunes, estates, waterways, canals, creeks – the region is so versatile. And with the first hint of spring, nature comes back to life. An ideal time to head out! In our restaurant, welcoming staff are on hand with guest-oriented service and delicious cuisine. Experience live cooking or choose from the menu. Always fresh and mostly regional. Bon appetit! We have also thought about our smallest guests! An original Children's Card, Children's Parties and our challenging playground. Welcome to Zeeland Meetings & Events. Zeeland, the province of sea & land. Beautiful, clean, wide and easily accessible sandy beaches ideal for (team building) activities are always close by. Zeeland biedt een diversiteit aan mogelijkheden om een succesvolle meeting of onvergetelijk event te organiseren. 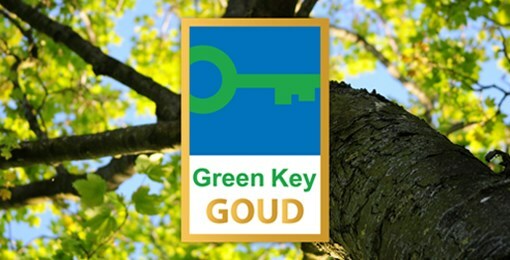 Van der Valk Hotel Middelburg has the Golden Green Key award. In order to qualify for the Green Key, entrepreneurs have to take many measures with regard to environmental care and CSR. These measures are partly mandatory, partly optional. The Green Key guarantees the voluntary commitment of the entrepreneur to do more to the environment than the laws and regulations require of him.